Part of the N-forcers way of life is that the best competition challenges players to be their best. The strength of this concept lies in the belief that highly skilled players, playing with others of similar skills, can learn more about teamwork and the game of hockey, because their coaches are teaching a team of players who can all execute and understand at the same level. N-forcers coaches stress Individual skill sets, in-game drills, systems development, modern training, technology, and teamwork. The team’s tournament and game schedules form a competitive environment for players to gain experience as well as to test their progress as individuals and as a team. As proponents of USA Hockey’s American Development Model, the DC N-forcers use quality ice time that values practices and proper training above all else. Some principles of the program include pursuing age-specific long-term athlete development and promoting a sense of “community” within the club to help its participants become better hockey athletes. Professional coaching, Specialty Individualized Training, Dry-land Training, and highly-competitive tournaments. 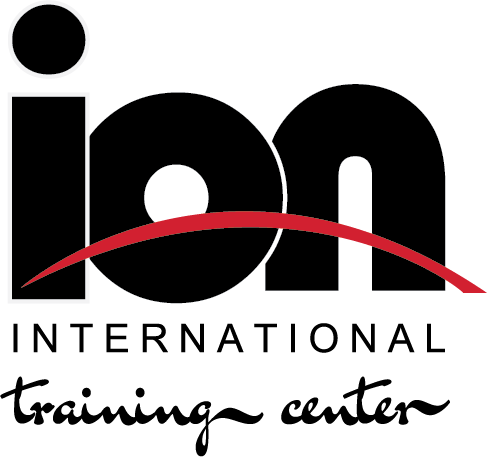 Join our mailing list to receive the latest news and updates from ION International Training Center.